Are you new to Oakwood? 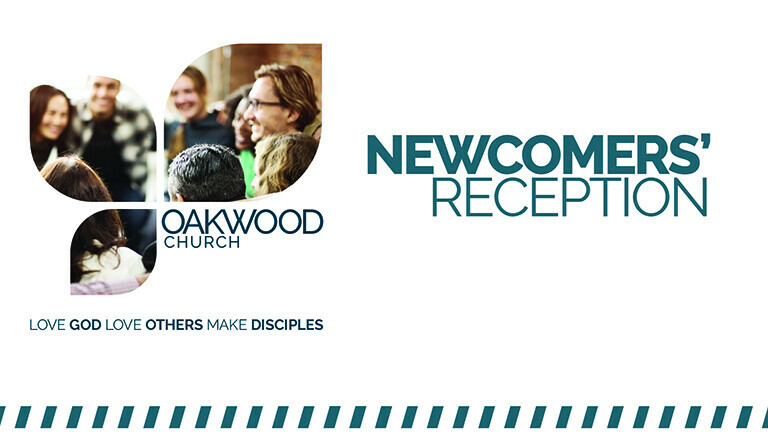 You are invited to the next Newcomers’ Reception! It’s an opportunity to meet some of the staff in an informal atmosphere... and we have treats! We hope you can join us! To let us know you're coming and for more info, please contact Sarah: .